There are few things in this world that cats love more than food. Even feral cats that have no desire to interact with humans usually won’t turn down a free meal. For something to grab a kitty’s attention over filling their belly, it has to be pretty important. 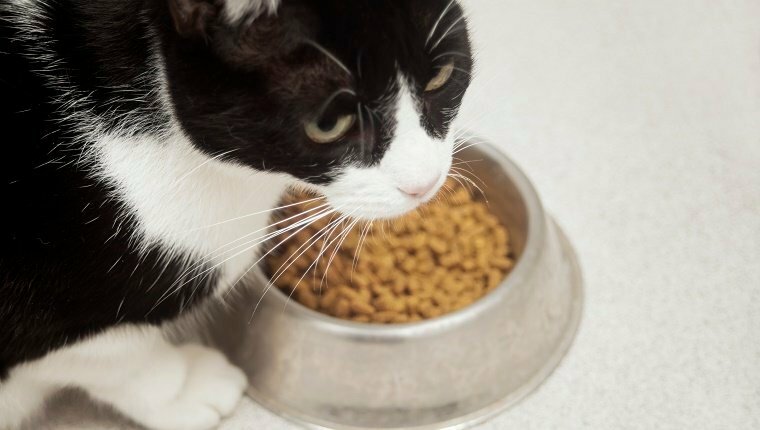 Here are five things your cat would probably choose over food. Some cats will wake out of a deep sleep when they hear the sound of a can opener, and other cats will stay in dreamland while you stack cat food, treats, or human snacks all over them. Maybe it comes down to personal preference, but really think about it. What does your cat spend most of the day doing? Probably sleeping. In fact, cats spend and average of 12 to 16 hours of their day sleeping, and older cats can nap as much as 20 hours a day. That’s a lot more time than your cat spends eating, or doing anything else for that matter. When the cat in this video broke into a pet supply store, did she go for the cat treats and have a feast? Nope. She went straight for the catnip and got higher than maybe any cat has ever been before. Cats love catnip, and many prefer it to the standard cat treat. After all, cat treats don’t give the same feeling of euphoria that catnip does. That said, some kitties aren’t sensitive to catnip and won’t have a reaction to it at all. For those cats, there are actually a few alternative plants that can produce similar effects in felines. If you want to distract your cat from begging for food and catnip isn’t cutting it, give one of them a try. Has your cat ever refused to finish a bowl of food after eating only out of the middle of the bowl? They still beg like they’re hungry, but there’s plenty of food left. What’s the deal? Well many cats have a problem with the sides of the bowl touching their whiskers. Cat whiskers are sensitive hairs called vibrissae, and they have a lot of nerve endings. Whiskers help felines find predators and prey, detect changes in the weather, and navigate in the dark among other things. They’re very sensitive, and any damage to them can leave a cat in pain. Rubbing against the side of the bowl can cause a lot of discomfort, and cats will choose to make their whiskers comfortable over food. Besides, they know they can get a fresh bowl from you just by begging, and you’ll give it to them because you’d do just about anything your cat wants. As much as cats love when you just give them food, they actually appreciate working for their food more than just being fed. Cats have instincts. They’re smart, and when they don’t get to use their brains to track down prey, they get bored, and that can cause all sorts of problems. A lack of mental stimulation can lead to aggression, territory marking, and attention seeking. Puzzle feeders can help with this, as well as playing games, learning tricks, or putting your cat’s food in a different place so they have to search for it a bit. Cats that get to use their brain don’t have to make their own fun by causing trouble. 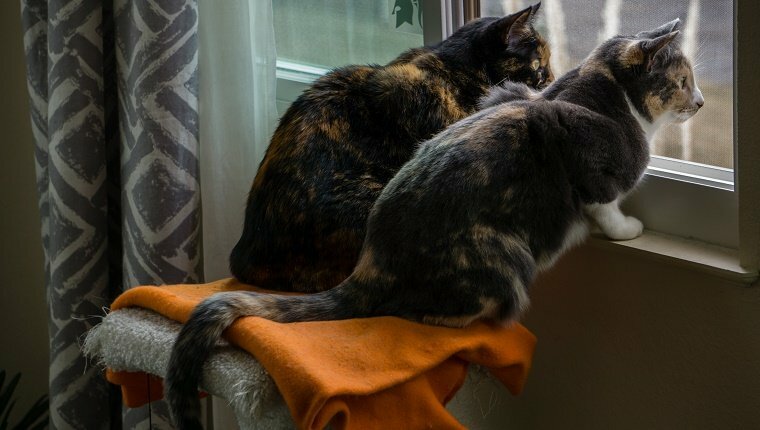 Living indoors makes cats safe from predators, cars, and other dangers that exist outside, but there are also dangers to staying inside. An indoor lifestyle is linked to health problems in cats like urinary tract issues, diabetes, and obesity, and a contributing factor is a lack of stimulation in the environment. Cats need to spend their energy and use their minds to be happy, and just feeding them isn’t going to cut it. Try giving your cat some high places to climb to like perches or cat towers. Give them fun, interactive toys that keep them stimulated. Place some boxes or small, accessible areas where they can feel safe. Let them look out the window to watch the birds, squirrels, and people go by. After you’ve done all that, watch your cat’s mood and health improve. They’ll love that way more than food. If there’s one thing your cats definitely love more than food, it’s you, the human that gives them love and affection. A study from the Oregon State University shows cats prefer social interaction to food. 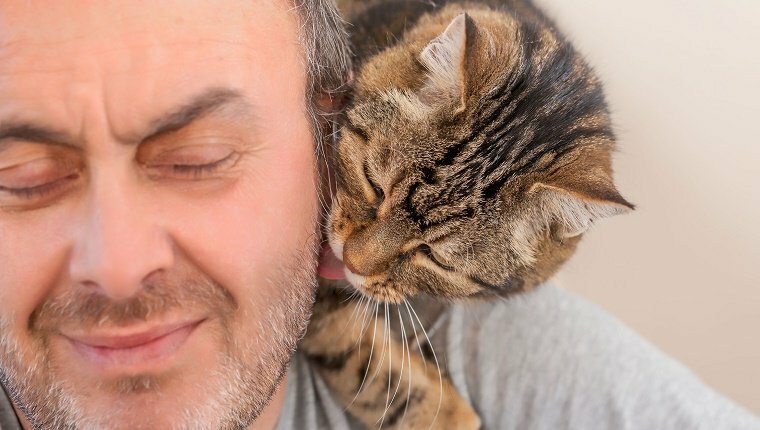 The study included pet cats and shelter cats and gave them a choice between food, toys, scent, and social interaction with humans. While there was variation among individuals, the majority of both the pets and shelter cats wanted to interact with humans more than anything else. So next time you see your cat happily and hungrily gulping down a feast you’ve provided, take comfort in knowing that your kitty loves you even more than the food they’re eating. What other things does your cat love more than food? Are you happy to know your cat prefers being with you to eating? Let us know in the comments below!